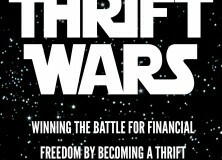 Thrift Wars: A Battle-Tested Internet Business Plan: Find Hidden Thrift Stores Treasure and Sell on Amazon, eBay and Etsy for Huge Profits with Online Arbitrage (Almost Free Money Book 7) is now available for Pre-order on Amazon Kindle. Soon to be released in paperback. 2.99c Book Launch Special – Then priced at regular $4.99. Complete primers on internet selling and retail arbitrage can cost up to $200. 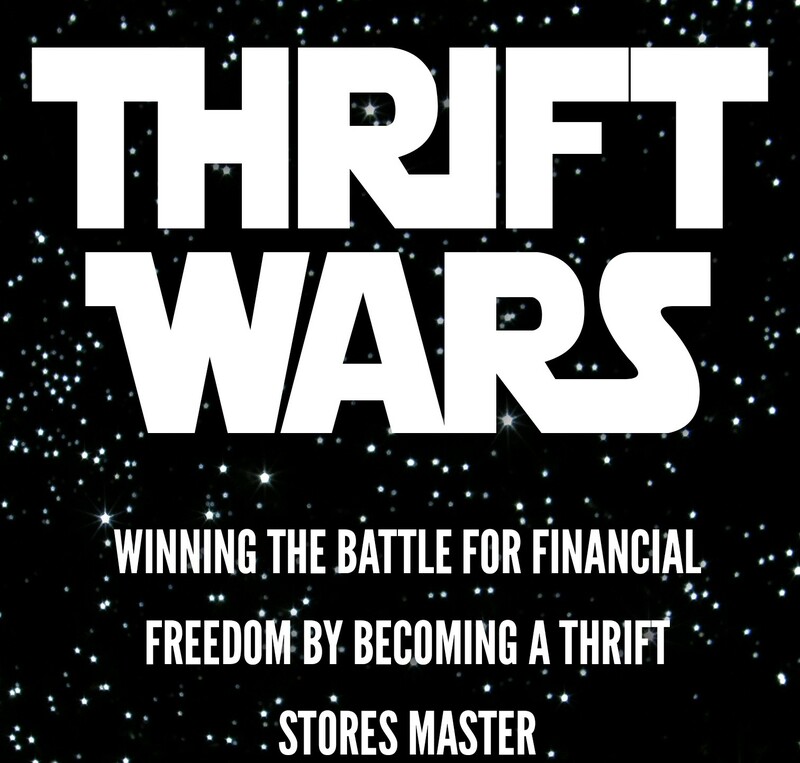 After all, why would a successful thrift shop reseller tell competitors instructions how to build profitable shop in their own niches for cheap? They wouldn’t, right? 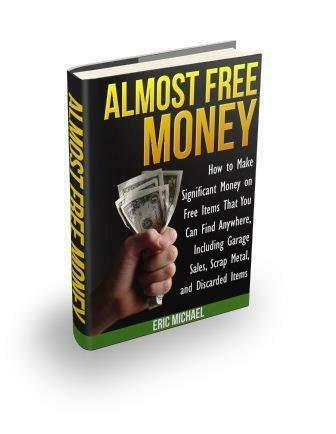 Learn how to determine which online platform you should sell your items on for maximum profit. Please scroll up and Order Now.